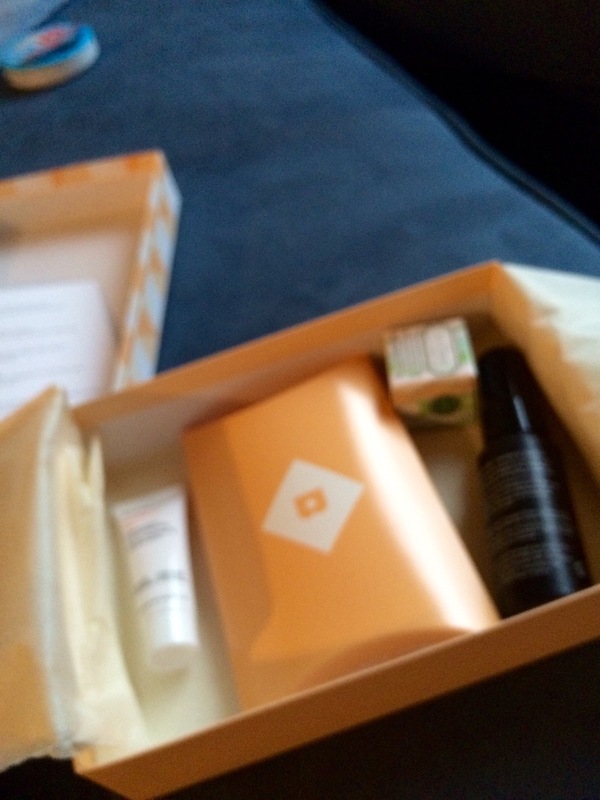 So I just subscribed to Birchbox. It’s a sampling company. You can also order full-size items from them. I just got my first package in the mail! And I think I’m going to love this. The actual box that it came in was a lot smaller than I thought it would be but the samples they chose to send me are great. 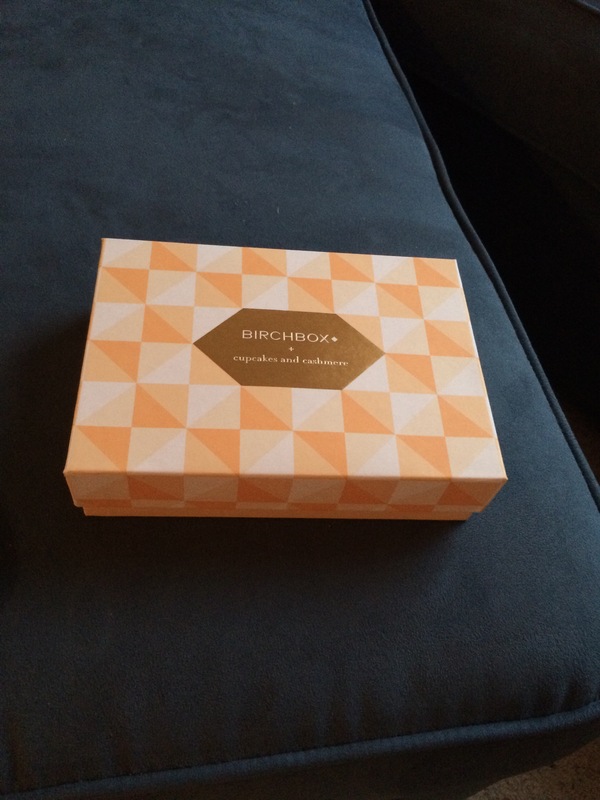 For $10 a month Birchbox mails you different samples. There’s no contract so you can cancel anytime you want. 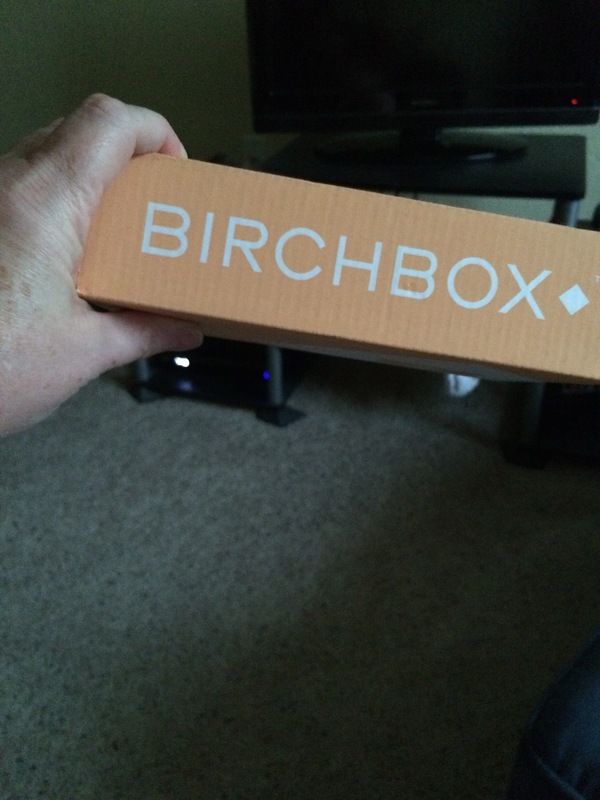 I’ve heard so many good things about this company so I thought I’d give it a shot and try it for a month or two. So here is my review and the list of items I received. 1) The first product I received was It’s Potent. 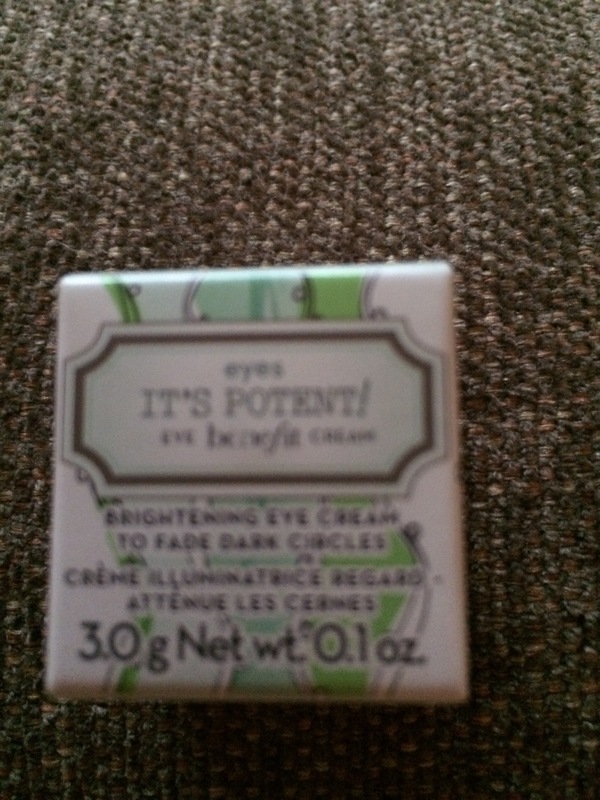 It’s made by Benefit Cosmetics company. The full-size package of It’s Potent cost $34. It’s under eye cream that brightens dark circles and helps improve skin’s elasticity over time. I don’t actually have a problem with bags or under eye circles so I’m going to pass this on to someone else who would appreciate it. 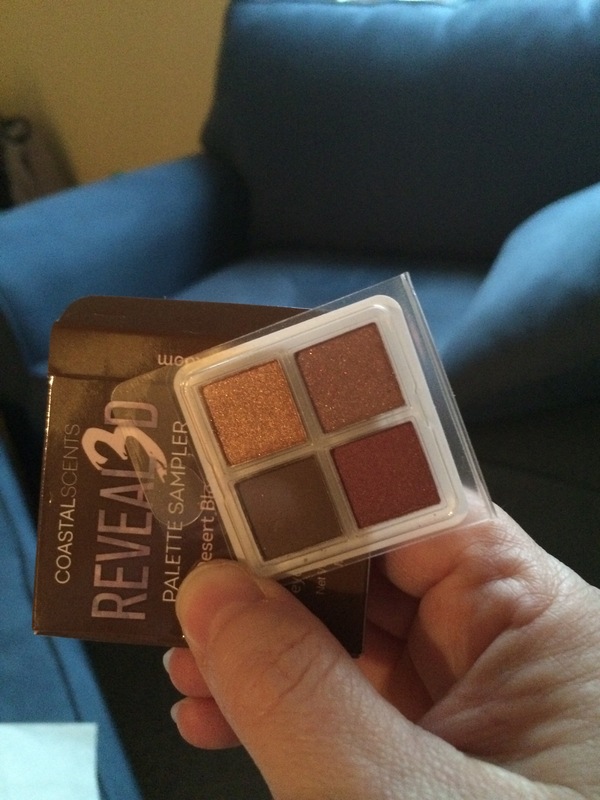 2) Next I got Revealed 3 Eyeshadow Quad that is made by Coastal Scents. The full-size one cost $20. That’s pretty self-explanatory. It is four different shades and all colors I would wear. I’m not big into eyeshadows though and I sell Younique make up so I probably won’t have much use for this. Sounds like this could be use for a stocking stuffer in the future. 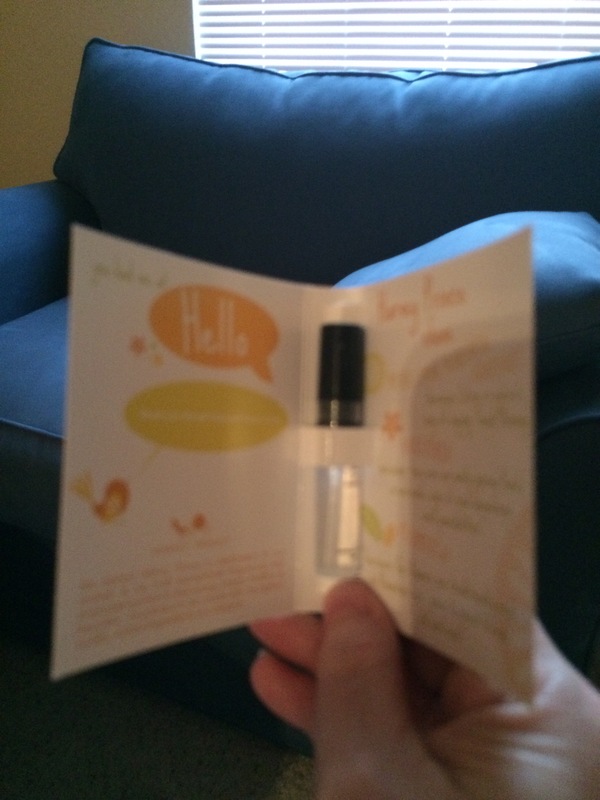 3) My favorite item I received is called Hello and is made by Harvey Prince. Whoever that is. It’s perfume and the full-size prices run between $26 and $55. I will definitely be ordering some of that! 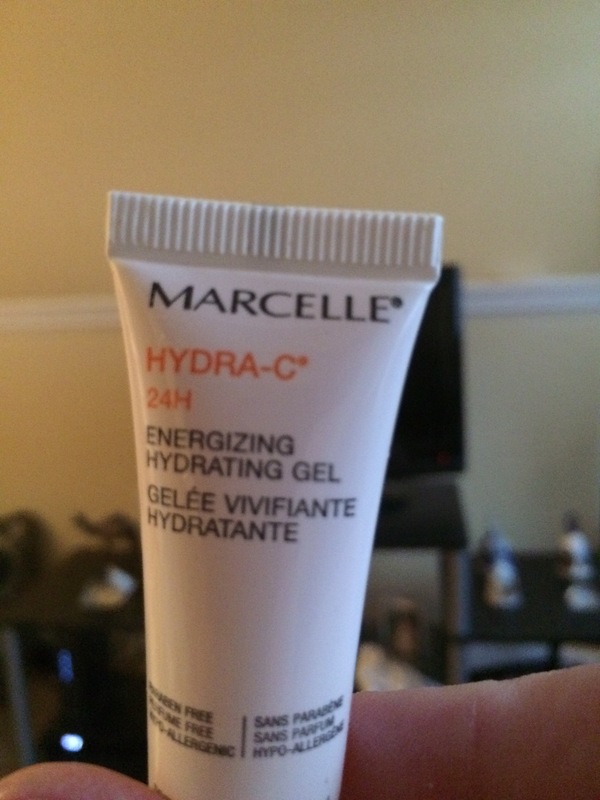 4) Then there’s some face moisturizer called Hydra–C 24H Energizing Hydrating Gel. It is made by Marcelle and the full size container cost $24. I don’t usually purchase face moisturizer but I’ll definitely use this sample all the way to the end. 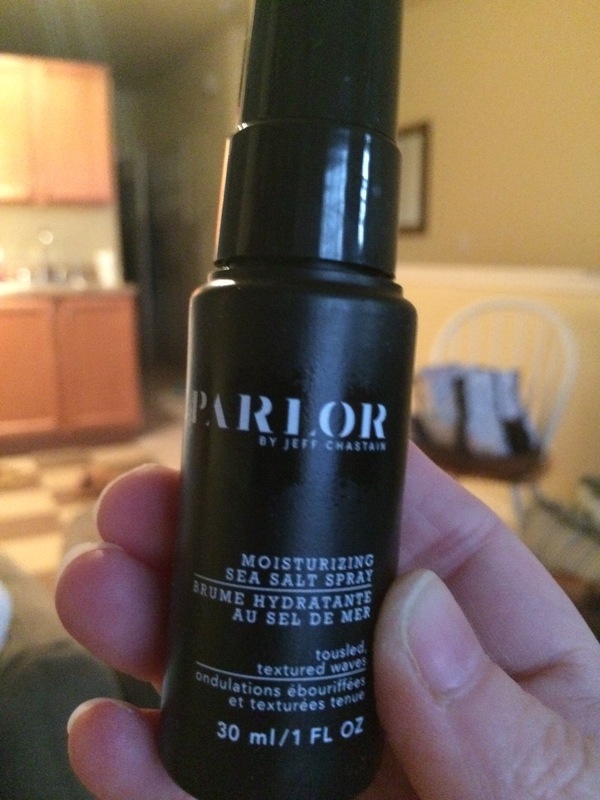 5) And last but not least the package included a Moisturizing Sea Salt Spray. It’s made from the company PARLOR by Jeff Chastain. The full-size bottle is $24. This is non-drying spray that you put in your hair. It gives you soft beachy waves and smells amazing. You could put it in your hair while its damp or when it’s dry. It’s supposed to give a tousled look.